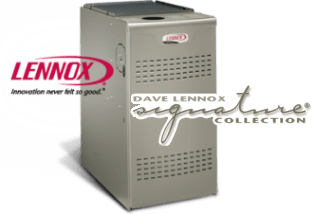 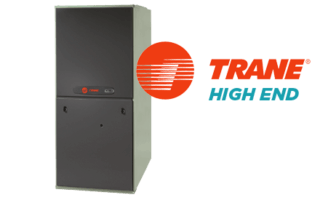 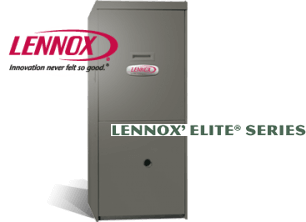 Nowadays gas furnaces are divided into two groups based upon their energy efficiency: the 80% efficient group (i.e., standard efficiency), and the 95%+ efficient group (i.e., high efficiency). 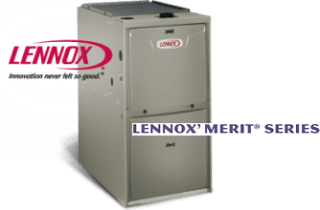 The various manufacturers tend to have three models to choose from within each group; a single stage furnace, a two stage, and a variable speed. 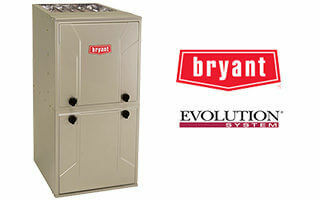 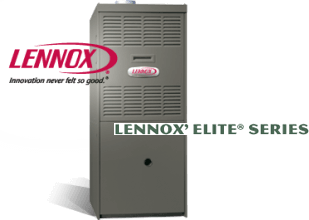 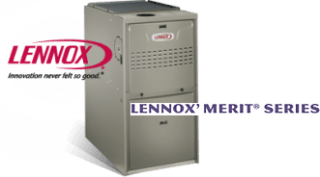 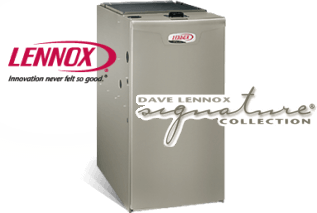 We offer furnaces from the three major manufacturers: Bryant/Carrier, Lennox, and Trane/American Standard. 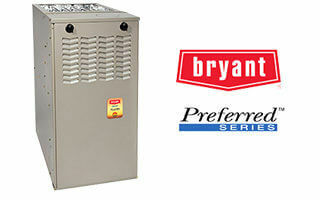 See below for more product info.